Making waves abroad? We want to know! It is with great excitement that we present our first Beat Bulletin of 2018! This year is a particularly exciting one for us an organisation, because of the awesome changes and events we have planned to help us improve our service offering to our music creators and licensees. Most of these changes will be rolled out in phases, and we look forward to revealing them when the time is right. One of these projects began towards the culmination of 2017 – our #BeBold graffiti campaign, led by visual artist Breeze Yoko. The mural of Boniswa at SAMRO Place has gained favourable reviews and attention on our social media pages – and, of course, from pedestrians passing our building at 20 De Korte Steet in Braamfontein. You may have read about it in last Sunday’s edition of the City Press. We’re also thrilled about the #MySAMROCheque campaign, which features some of the most exciting young musicians in the country (who also happen to be SAMRO members), and publishing administrators. The campaign is aimed at showing the importance of SAMRO membership and notifying us of new works, and performances. You can read about the campaign in this newsletter, and watch the campaign videos on our YouTube page. #MySAMROCheque features ShabZi Madallion, Thandi Ntuli, Zethu Mashika, Lady Zamar and Sheer Publishing General Manager - Karabo Motijoane. Once again, we remind you of the importance of notifying us of your international performances and how this can benefit you. We are a member of the International Confederation of Societies of Authors and Composers (CISAC), which enables us to represent the interests of our members on a global scale. We also profile the latest woman to disrupt the SA hip-hop scene – Astryd Brown. She’s one to keep a close eye on. In addition, we set straight a few misconceptions on DJ Licensing. In the last few years, SAMRO has been on a drive to encourage more of South Africa’s DJs to become licensed. We also reveal the latest recipients of the Music Mobility Fund initiative. 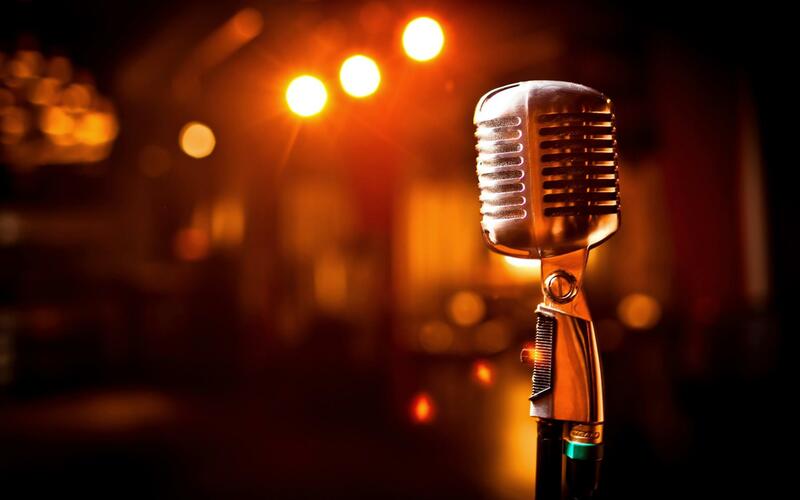 This fund is a touring platform funded and administered by Concerts SA, which offers opportunities for South African musicians to undertake live music tours in the region. Finally, there are some great gigs to look forward to in the month of March – we select some of the best for you to enjoy. Since it was initiated in 2013, the Music Mobility Fund has received over 900 applications and supported more than 160 tours through nine funding rounds. Artists who have benefitted have included Freshlyground, Madala Kunene, Moonchild Sanelly, Samthing Soweto, DJ Lag, Bombshelter Beast, The Brother Moves On, Sibot, Taxi Violence, Sibusile Xaba, Msaki, Native Young or Make-Overs. More than 700 musicians have successfully toured across the nine South African provinces as well as ten other countries in southern Africa (Botswana, Malawi, Zimbabwe, Lesotho, Swaziland, Mozambique, Tanzania, Zambia, Namibia and Madagascar), playing more than 800 shows to over 50 000 people, spanning genres from folk to hip-hop, from gqom to punk-rock, from jazz to indigenous music. Black Matter’s collaboration between Mozambican beatmaker Nandele, Swazi artist Mr Freddy, and SA-based Iapetus Records artists: Fifi The Raiblaster and Kanif. 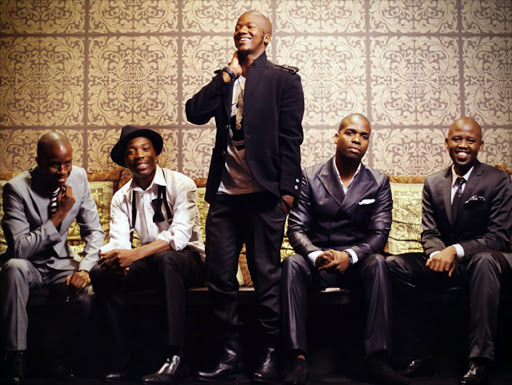 eclectic soul quintet The Muffinz who will be touring KwaZulu-Natal and Mpumalanga. The Music Mobility Fund is administered by Concerts SA, a joint South African/Norwegian initiative housed under the auspices of the Stakeholder Hub within the SAMRO Foundation. It receives financial, administrative and technical support from the Norwegian Ministry of Foreign Affairs, the SAMRO Foundation and Kulturtanken. At the back-end of 2017, we launched a new campaign that we’re very excited about and proud of. #MySAMROCheque is a movement that we hope will galvanise music creators to apply for SAMRO membership and follow in the footsteps of some of the biggest names in our music industry. The campaign is aimed at showing, especially to up-and-coming music creators, the importance of SAMRO membership, and why it is vital to constantly notify us of new works and performances. The campaign will also look at other revenue streams that SAMRO members can exploit. We have tapped into a wide variety of successful music industry players to help us make this campaign a success. Each of them provides personal anecdotes about the benefits of being a SAMRO member. 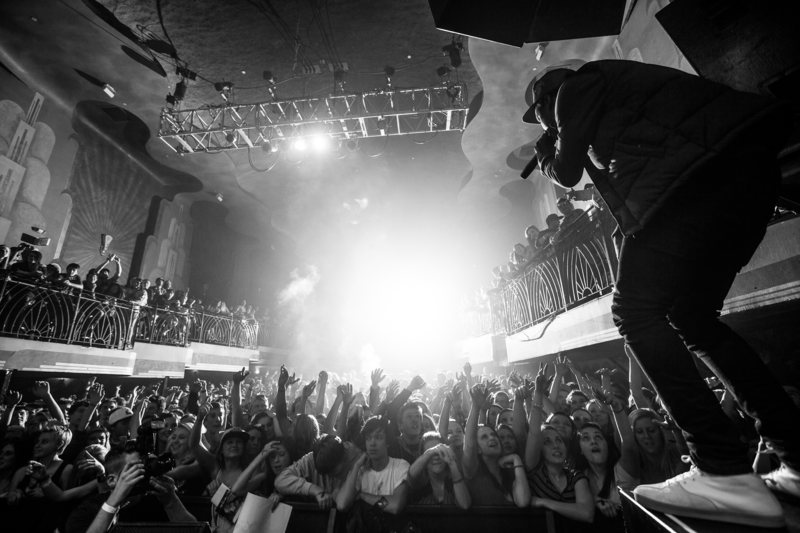 The first was ShabZi Madallion, a hip-hop star that’s building a successful career in music. He was followed by Thandi Ntuli, of whom we are especially proud because of her strong connection to the SAMRO family, having been a semi-finalist in the jazz category of last year’s SAMRO Overseas Scholarships Competition for keyboard players. The talented pianist, songwriter, composer and vocalist also recently released her sophomore album, titled Exiled. “My uncle [Selby Ntuli of Harari] was a musician, so I wasn’t completely unaware of SAMRO and its mandate,” said Ntuli. We also spoke to Sheer Publishing’s General Manager, Karabo Motijoane. Sheer has worked with some of the biggest names in the country, including the late Busi Mhlongo and Moses Molelekwa. Sheer Publishing is a direct member of SAMRO, and has more than 18 years’ experience in administering intellectual property rights nationally and globally. “One of our jobs is to make sure that we notify the works of songwriters on their behalf to societies like SAMRO, so that they can benefit in terms of their works being used on radio and TV for performance royalties,” Motijoane said. 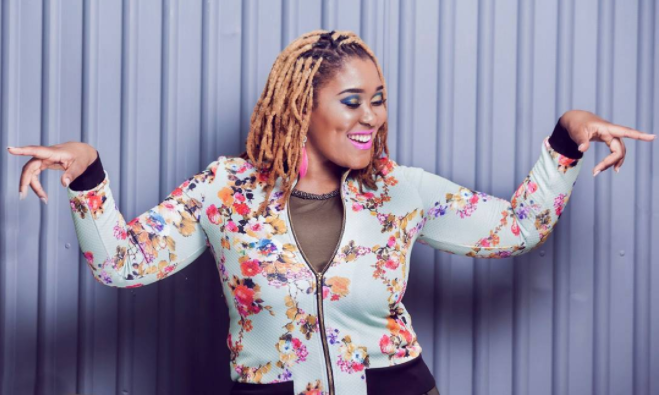 Also participating in the #MySAMROCheque campaign are rising stars Lady Zamar and film score composer Zethu Mashika. The campaign videos can be found on the SAMRO YouTube page and on all our social media pages, including Twitter, Facebook and Instagram. Were you aware that notifying SAMRO of your international performances is almost as important as remembering your passport? That’s right! SAMRO will help you get paid for making waves overseas. That’s because all music creators who perform abroad are entitled to Performing Rights royalties from all of their public performances. These royalties are in addition to any fee you may be paid by the venue directly, which means valuable extra income for SAMRO composers and authors. We are a member of the International Confederation of Societies of Authors and Composers (CISAC), which enables us to represent the interests of our members on a global scale. SAMRO has reciprocal agreements with over 200 music rights societies worldwide. Through this network, royalties are collected on behalf of composers wherever they perform on the global stage. When notified, SAMRO facilitates the collection of these royalties through collecting societies affiliated to SAMRO. SAMRO will contact the relevant society, check that appropriate licence fees are paid by the venue and ensure they are passed on to you during the next foreign distribution cycle. So, it’s crucial that members, managers, publishers and booking agents take the time to notify SAMRO of these performances before their travels, so that we can ensure the venue they will be performing at is licensed with the relevant society. Remember to please provide us with the dates and venues of all the performances planned, along with the contact details of the organisers. You should also submit a detailed set list for each performance. Should you need further information, please contact our Customer Services department at customerservices@samro.org.za or 086 117 2676. Astryd Brown has hip-hop fans talking about her latest single and music video, ‘Four’ which features fellow Playground Productions labelmate Yung Swiss. This is expected to be a breakthrough year for the rising star. With her fresh vocals and bars, Brown has music lovers taking note on the local music scene, with Hype magazine naming her as one of the top emerging acts of the year. No stranger to the game, in early 2015 she was featured on a track by Mark Stent vs Pascal & Pearce, titled ‘Rain’. The song gained even more attention when it was remixed by a group of notable DJs, among them Hendrik Joerges. A compilation EP of ‘Rain’ remixes was released through Sony Music Africa. ‘Four’ is Brown’s second single following the successful ‘They Know’, which featured Congolese-South African rapper/MC Rouge. The talented singer has been described as the epitome of a versatile vocalist with a distinct tone that has an edge to it. 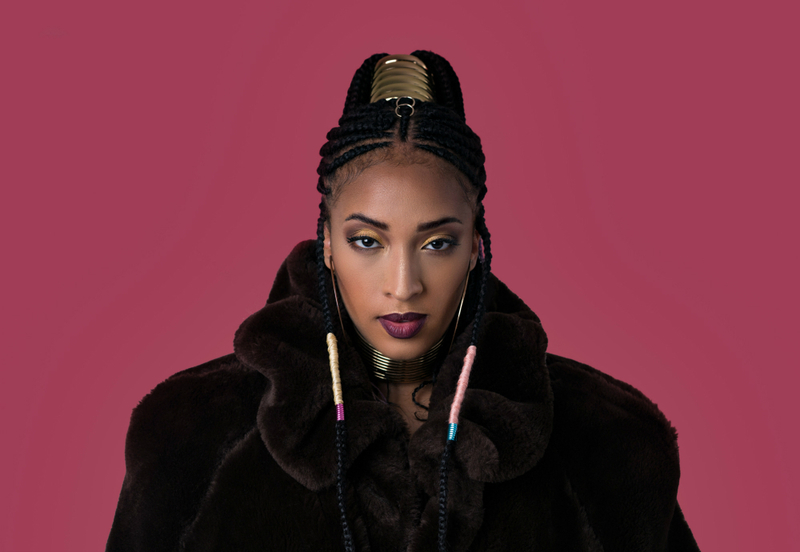 She is able to switch between a number of genres without compromising her distinct R&B sound. Due to the online traction and demand that ‘Four’ has received, she decided to release it as an official radio single and you can expect to hear it on your favourite radio stations across the country very soon. ‘Four’ is a heavy 808-filled club banger about not being content with what you have. Stream or download Astryd Brown’s ‘Four’ ft. Yung Swiss here. Already past the 12 000-views mark on YouTube, watch the music video for ‘Four’ here. In the last few years, SAMRO has been on a drive to encourage more of South Africa’s DJs to become licensed. However, some DJs are still not licensed due to misconceptions, but here is a quick Q&A to set out the facts. Question: Is it true that SAMRO is trying to make more money by charging DJs licence fees? Answer: This is incorrect. DJ licensing collections form part of the royalty payments made to composers, lyricists and publishers for the use of their copyrighted music. 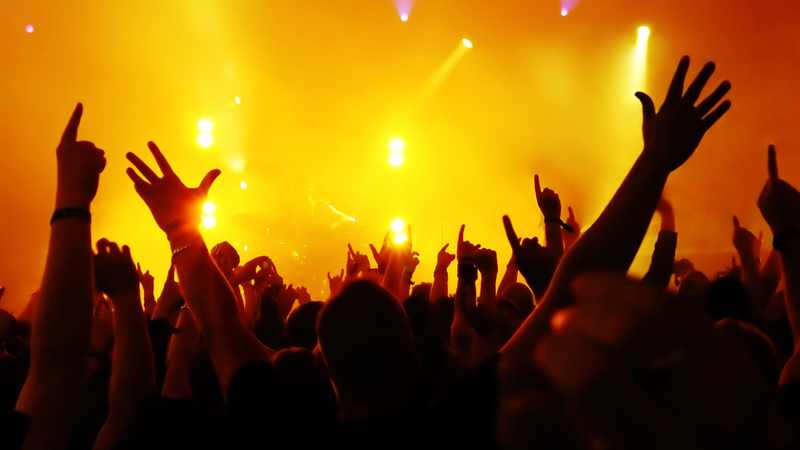 Q: There is the perception that venue owners must submit playlists to SAMRO on behalf of DJs. Is this true? A: No, this is not so. Every DJ must keep a playlist to be submitted to SAMRO, so that SAMRO can calculate a payment fee per use in line with the playlist. Q: If they are members of SAMRO, should DJs still pay for a DJ licence? A: Yes. The SAMRO membership enables DJs to get paid royalties for their own music; a DJ licence enables DJs to pay for the use of other people’s music (in order for those musicians and composers to get compensated for the DJ’s use of their copyrighted music). Q. If someone gives a DJ permission to play their music, does the DJ still have to pay for a licence? A: Yes, they do still have to be licensed, unless the DJ produces written approvals from all the lyricists, composers, record companies and publishers whose music they use as proof of permission. However, no musician or composer would want their work used without compensation or remuneration, as their music is their livelihood. Q. Is it illegal for DJs to copy music? A: By law, any person making use of music for public performances needs a licence. Any DJ sampling, making copies or mixing another person’s music without a DJ licence does so illegally, and this is a criminal offence. By law, it is prohibited to make copies of anyone’s music without a licence. 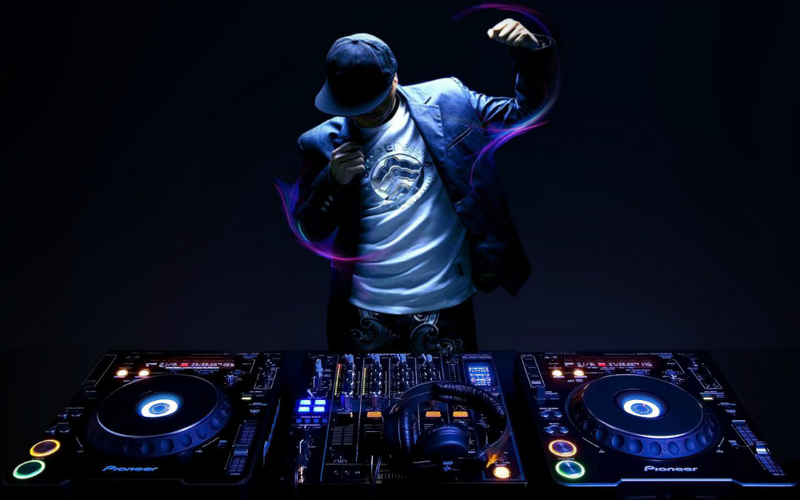 Apply for your DJ licence today! You can visit the music users section on the SAMRO website, where you will find the relevant application forms. You can also send an email to SAMRO and an agent will contact you and help you to get licensed. You can also call SAMRO and someone will assist you in getting licensed.